SCAI THE BATHHOUSE is the perfect example of what makes Yanaka one of the most interesting neighborhoods in Tokyo. SCAI THE BATHHOUSE was formerly a bathhouse for 200 years before being converted into a gallery. The conversion is designed tastefully to let the structure exist without disrupting the shitamachi district. Artists such as Mono-ha movement's Lee Ufan and psychedelic-meets-surrealism-meets-dada-meets pop art master Tadanori Yokoo exhibit their work frequently at the gallery. The gallery has introduced Japanese avant-garde artists to the world as well as exhibit artists from abroad. The gallery's existence is unique and relevant in contemporary art. 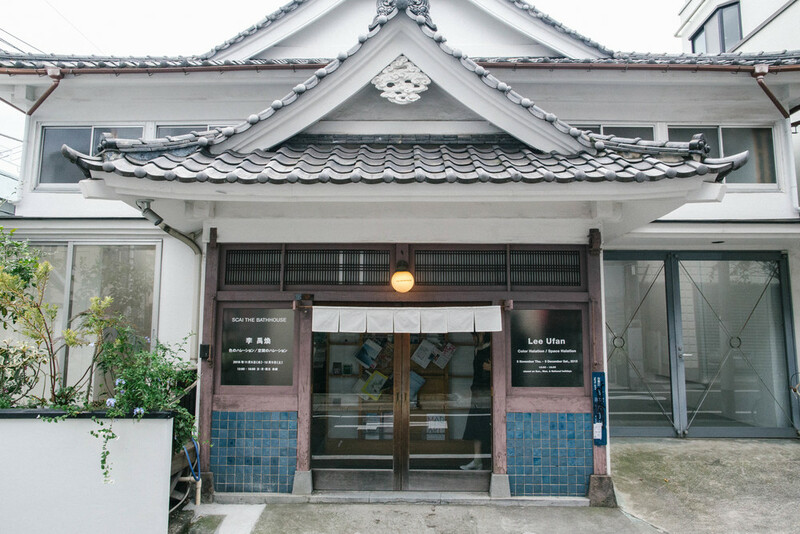 SCAI THE BATHHOUSE is a recommended destination while strolling through the Yanaka neighborhood via Nippori Station or Ueno Station.